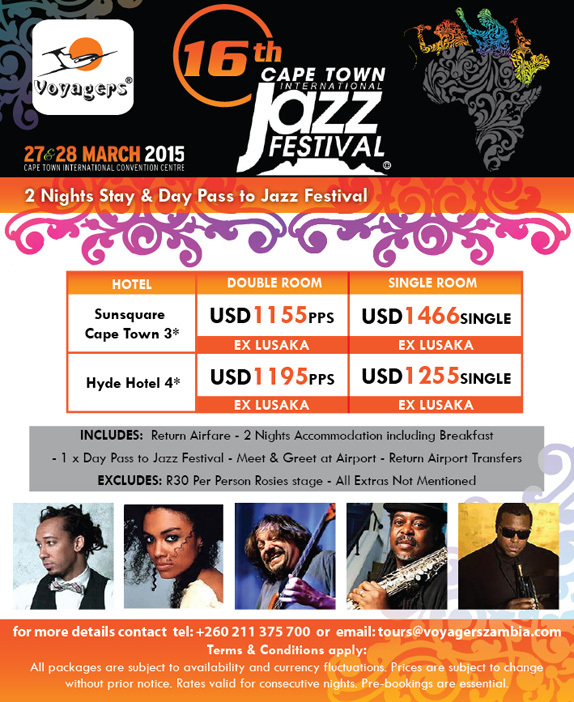 Held annually at the Cape Town International Convention Centre, the Cape Town International Jazz Festival is a must for all Jazz lovers. Featuring more than 40 local and international artists - this star-studded event will again be legendary. With 5 stages to chose from including the Rosies stage - there is something for everyone.